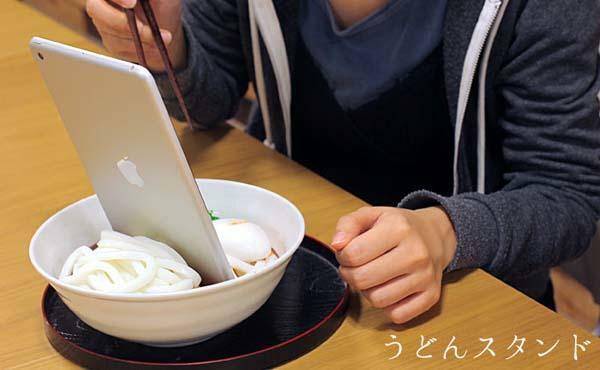 It’s really pity that the bowl of noodles is not compatible with our stomach, but if you want a pretty cool way to make your smartphone or tablet upright, the delicious food universal stand will help you. This is an interesting and well-crafted universal stand designed for smartphones and tablets. 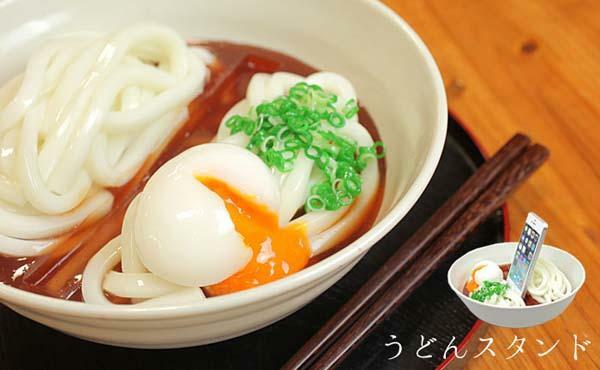 The universal stand measures 6.5 x 20 x 20cm, weights 1 kg, and as shown in the images, the tablet and phone stand is shaped as a bowl of Udon noodles, and sports highly exquisite detail and accurate colors that make your mouth water. Of course, you can’t eat it, but using built-in groove the universal stand can hold your smartphone in landscape or portrait viewing mode or 7.9-inch tablet in portrait mode. Moreover, the bowl uses original bowl material for weighted design in order to keep the smartphone & tablet stand with your phone or tablet securely on the desk. The delicious food universal stand is priced at $104 USD. If you’re interested, jump to Strapya World for more details. Additionally, if you need other options you might like to check another small-sized stand and more via “universal stand” tag.